However before we take a look at some of these features let us examine some of the factors that must be kept in mind while choosing an OTG. Price is one of the most important driving forces while dictating your choice of a suitable OTG. However do keep in mind that the brand and product features are equally important. The amount of space available should be taken into consideration while choosing an oven. Built in ovens are the latest trends and may help save you a lot of counter space. However these models are relatively more expensive and would usually need to be factored in while planning your kitchen. Placing your oven correctly is important. It would need to be placed near a 15 amp (power) socket on a hard flat surface. It also needs adequate ventilation for air circulation all around. A small work surface next to the oven would be an added advantage. It is important to determine what you actually intend using your oven for. 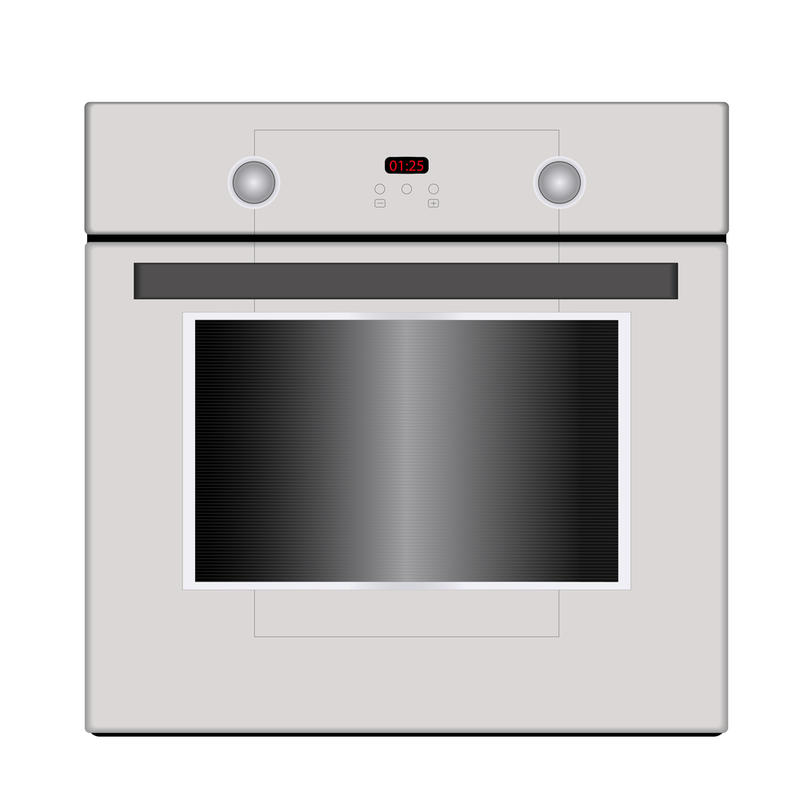 Nowadays ovens come with a host of features that may or may not be suitable for your cooking needs. Family size should also be considered especially while buying a counter top oven (OTG). 17 - 20 liters is usually sufficient for a small family of two or three while 25 - 30 liters may be considered for a family of four or more. 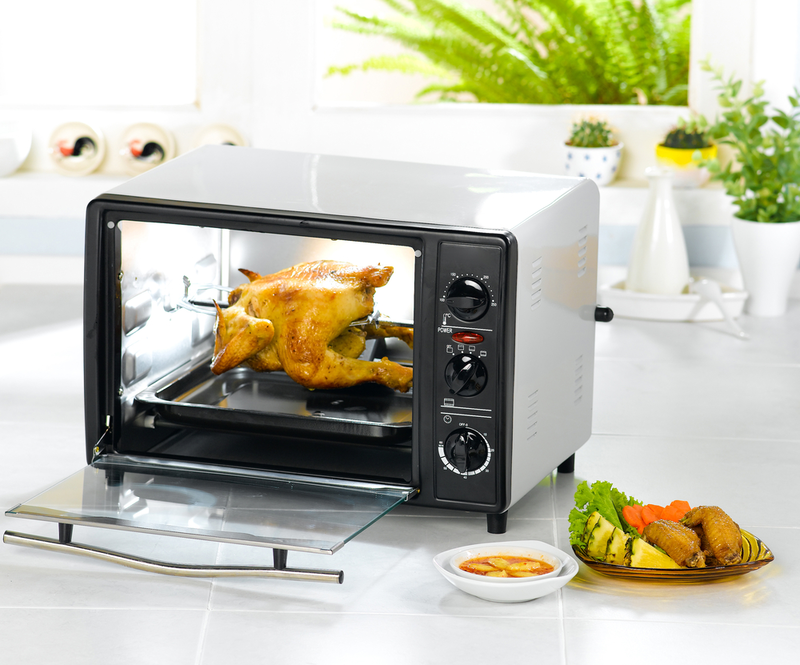 Larger ovens are particularly handy while cooking and reheating food for parties and gatherings. Brand - choosing a suitable brand is of utmost importance, as that would determine the product quality and durability of your oven. Warranties and After Sales Service - it is advisable to select a brand with a wide after sales service network and prompt service. Built In - these ovens are the latest trend in modern Indian kitchens. They are directly fitted into kitchen cabinets either above or below the kitchen counter thus freeing up counter space. Although a little expensive to purchase, they add to kitchen aesthetics and are a joy in everyday baking and roasting. These ovens come with a host of new and innovative features, their large cavity sizes are ideal for family gatherings or parties. The large cavity sizes along with multiple adjustable shelves enable you to cook 2 / 3 dishes (at different temperature zones) at the same time. 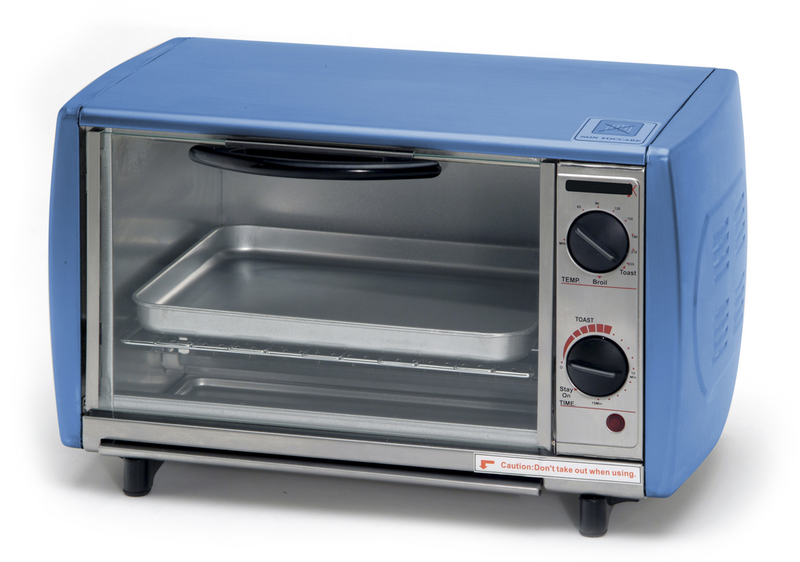 They are also often considered to be superior to counter top ovens in terms of performance. However if opting for a built in oven, do remember to choose the brand and model before finalizing your modular kitchen design. For more details see our section on Built in Ovens. 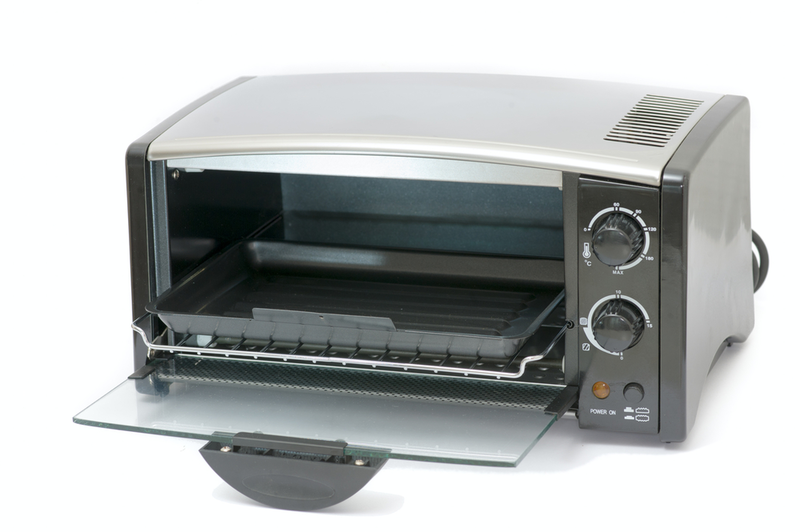 Counter Top Ovens - popularly known as Oven Toaster Griller (OTG). These are still the preferred choice of many Indian households as they are available in various sizes and can fit into any budget. However these ovens need to be placed on the kitchen counters or on a flat wooden or stone surface thus occupying counter space (which is often limited in most modern Indian kitchens). However they offer the advantage of portability and ease of use and understanding.